” Intel Corp – A short Account ” – March 29, 2015. Intel powers HP’s Multi Jet Fusion Tech 3 D Printing. 1. 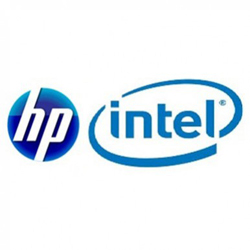 Intel’s association with HP’s Thermal Ink Jet Technology based ” Multi Jet Fusion 3 D Printer ” ( faster, lower cost and high quality ) to force the pace of 3 D Printing growth quicker than anticipated even while ushering in a new age of 3 D Printing and manufacturing. 2. Intel’s recently reported talks to acquire Altera ( ALTR ) ( the deal is not concluded yet ), the programmable logic device maker to make Intel’s largest acquisition so far. 3. Intel’s fresh’-new foray in to Cyber Security operations in the light of perceived threats of Cyber attacks on the nation from external sources giving a new dimension of broad diversity to the semiconductor legend. Intel , semiconductor industry titan. 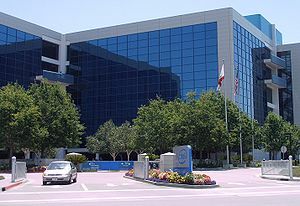 For Intel which has been serving as a pivot in the semiconductor industry with high intellectual property rights strength, the three aspects clearly signal its desire and move to expand beyond PC chips and servers business to a stage of rearranging and strengthening business while breaking new ground(s) simultaneously. The microprocessor titan, Intel, set up on July 18, 1968 by Gordon Moore and Robert Noyce, has given the world a host of processors as diverse as Atom, Celeron, Pentium, Intel Core, Intel Core 2, Intel Core i3, i5, i7, … .. .
Intel has been moving beyond just processors by designing and building essential technologies that serve as foundation for the World’s Computing Devices as its new avatar. 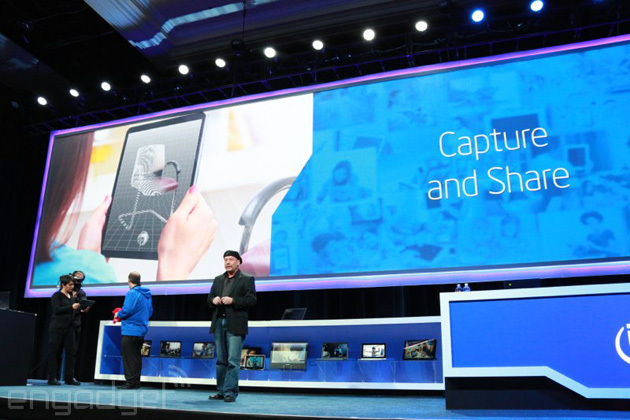 Intel unveils Real Sense 3 D camera in CES 2014. – Intel’s Real Sense 3D Camera, the working system of which was shown in CES 2014 in January, helps add depth map for images. Real Sense snapshot technology allows users to manipulate photos in new ways changing the landscape of mobile photography even while bringing human like vision to PCs. 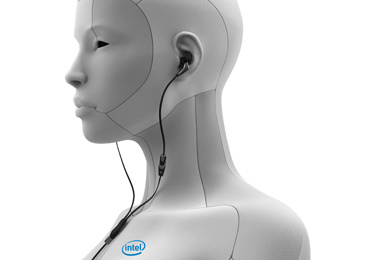 Intel’s Smart ear bud unveiled in CES 2014. – In January 2014 Intel entered the smart wearable tech field with a design for wearable smart Ear buds, a smart headset, and a prototype of Intel’s smart watch. The wearable ear buds can provide biometric and fitness information. It can also monitor the Heart Rate with applications on the users’ phones while keeping track of the distance run and calories burned. This is regarded as Intel’s attempt to make its presence and relevance in mobile ecosystem. Intel’s True Key App unveiled in CES 2015. 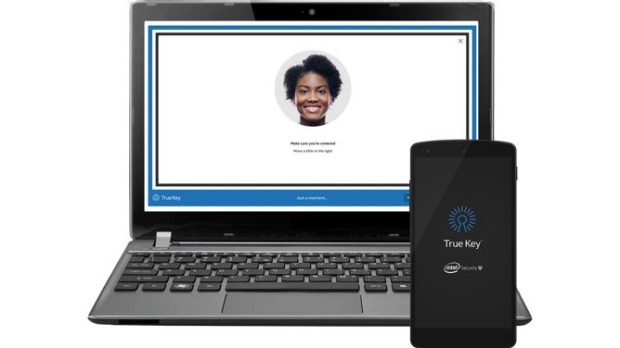 – Intel’s ” True Key App ” , unveiled in the CES show in January 2015, to make passwords stronger using face, fingerprint, and even trusted devices without the bother and struggle of trouble or anxiety about passwords security. In all of the above Intel developed the design, circuitry, firmware, and apps integrated where ever needed to deliver accuracy. The slogan of Merryl Lynch in the late 80s, ” A breed apart ” comes to my mind although Merryl Lynch was a purely service industry while Intel is a design and manufacturer. That is how adoptive and relevant strategies are shaping and becoming today. With a constant flow of new products from many players hitting the market now, a good benchmark to judge the effectiveness of a new venture is to get the target reach at least one fourth of sales to come from new products in the last five years. It has to be seen whether it will hold true in this case. Will the new strategy alter the behavior of customers and their usage pattern is what every one will be looking for. For Intel, however, this may well be the demonstration of a better move forward in this competitive circumstances and be a Gold and Graphene combined alloy. Will Brian KrZanich be the ” Difference Creator ” for Intel ? Tidbit : Intel (INTC); Market cap : $ 151. 55 billion; Stock Price : $ 29. 89; P/E Ratio : 13. 33; EPS : 2. 40 as of ( 27. 3. 2015 ) . 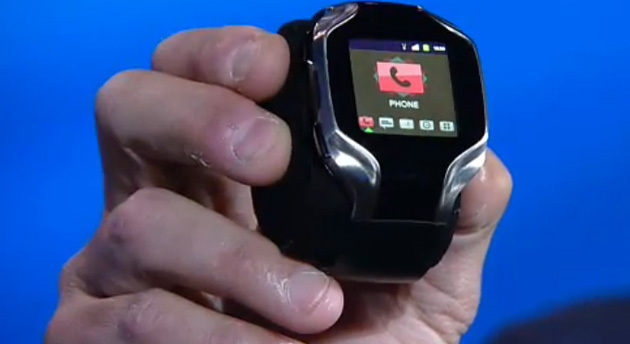 Intel smartwatch prototype unveiled in CES 2014.